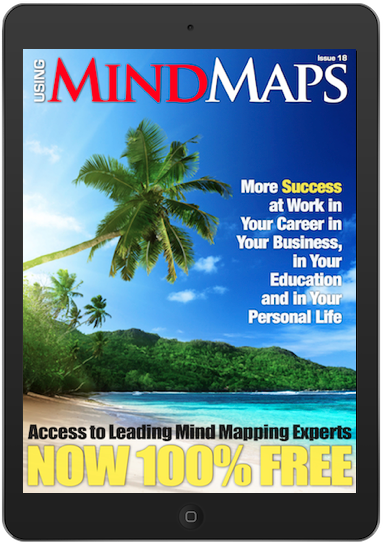 This is the first magazine devoted entirely to using MInd Maps. Even though Special Interest Magazines were around since the 18th century. 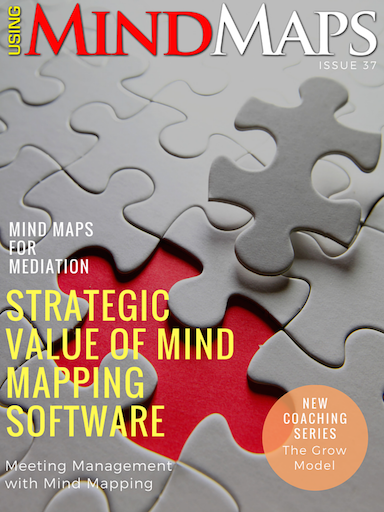 And there have been magazines for the most obscure and niche interests that one can imagine, this is the first one focusing on Mind Mapping and it's by Mind Mappers, for Mind Mappers. 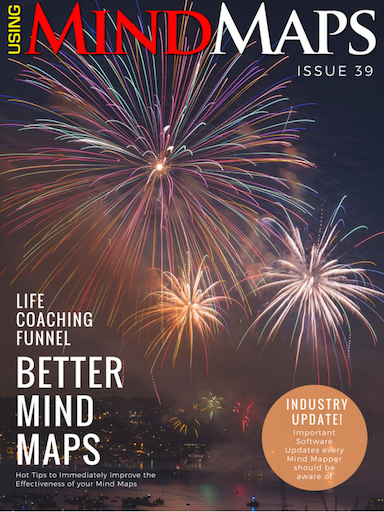 So whether you're a Mind Mapping Beginner, or a Seasoned Professional, you will find the magazine a pure delight. Beautiful Magazines and Tablets were made for each other. Yet magazines on the tablet were nearly a disaster. Then Apple introduced the Newsstand, which was the perfect format for Using Mind Maps Magazine. The Newsstand allowed new issues to be automatically delivered to your device while you sleep. You would be informed when a new issue is available. All you have to do is open it and read. No downloading, no waiting, just instant pleasure. The Magazine therefore started on the iPad, but the way people consume information has changed! More and more people are consuming information on their smartphones. 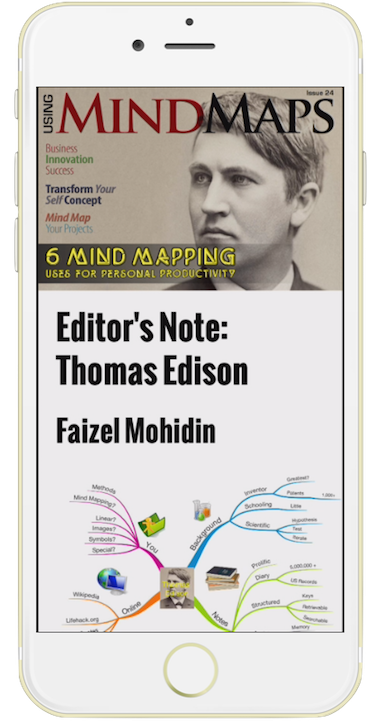 The latest update to the App formats the information perfectly for your smartphone and tablet - on Both Apple and Android to ensure that you can have the best information on using mind maps with you wherever you go. Mind Mapping experts in various fields are now able to share their Latest Thinking, Tips, Tools and Techniques in one platform to build a solid and collaborative community. Experts in Education, Business, Career Development and Personal Development can now help you be more successful in your personal and professional life. What kind of content will you provide? Here are some samples of content in the first issue. We will always be listening to what you would like to see. Provide feedback via our contact form and we will do our utmost to answer your questions. Liam Hughes of Biggerplate.com paints the vision of a collaborative Mind Mapping Community, working together to make us all better Mind Mappers. Read how his ‘Unplugged’ conferences are getting Mind Mappers to work together. This Magazine is another collaborative effort towards building a strong Mind Mapping community. Adam Sicinski covers exploring your career in a video that takes you through one of his amazing Mind Maps. The full article is also included for better consolidation of the concepts. This is the first of a three part series. A Mind Map and article outlining The Mind Mapping Principles and a Mind Map Summary of Stephen R. Covey’s book, The Seven Habits of Highly Effective People, provide you with principles and examples of how Mind Maps can help you digest large volumes of material in a fun and easy way. Chuck Frey has a video on how you can improve your LinkedIn Profile. 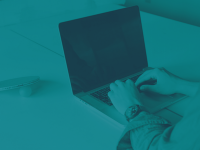 LinkedIn is a vital part of every professional’s social media strategy. Learn how to use Mind Maps to put together a profile that works. Chuck Frey is the world leader in the use of Mind Mapping Software and has a huge following on his blog. He is also a leader in Innovation and Visual Thinking. He covers how you can get started with Mind Mapping Software quickly and easily. He also provides a great interview of Liam Hughes. What Makes the Magazine Unique? The interactive nature of the magazine not only allows the inclusion of articles, images, videos, links, downloads and other great multimedia features, it also allows you to interact with the material with features like pinch and zoom and full screen video. We will continue to add more features as we learn about this wonderful medium for content delivery. There is so much information for you - and this is just Issue One. Subscribe today, it's now 100% Free!